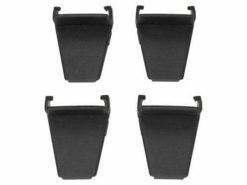 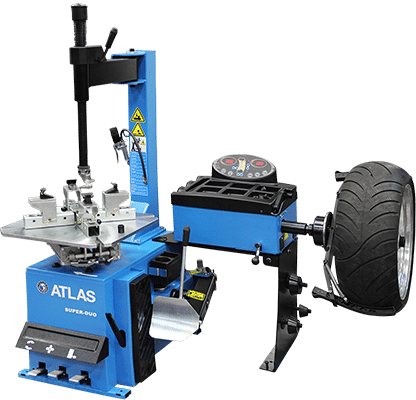 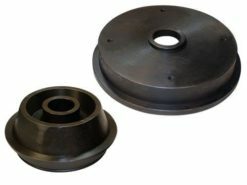 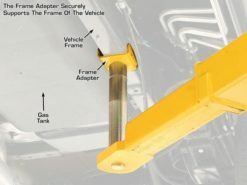 Atlas is one of the best selling auto equipment brands in the US because we match the highest quality manufacturing and design with the best pricing available online. 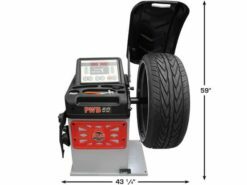 Shop our wide range of equipment and please feel free to give one of our knowledgeable sales staff a call with any questions. 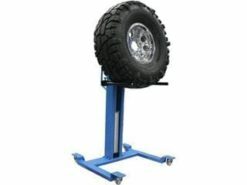 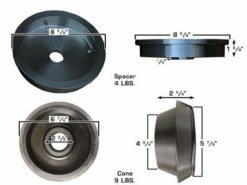 Shopping for Automotive Equipment can at times seem overwhelming. 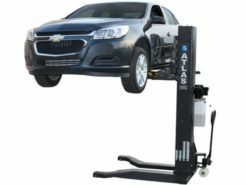 The philosophy behind the Atlas Brand is simple – we provide THE BEST combination of price and quality. 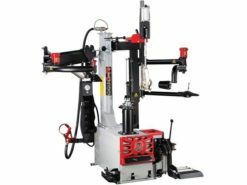 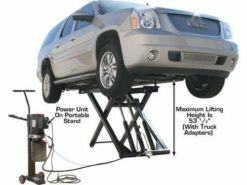 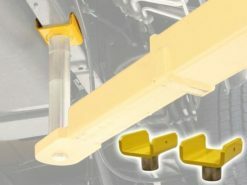 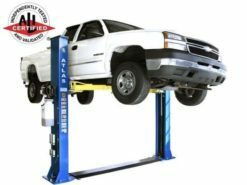 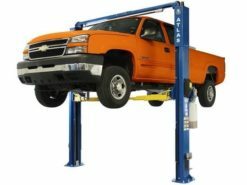 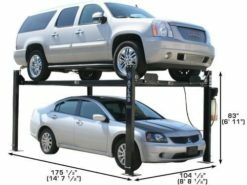 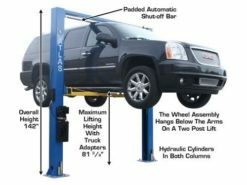 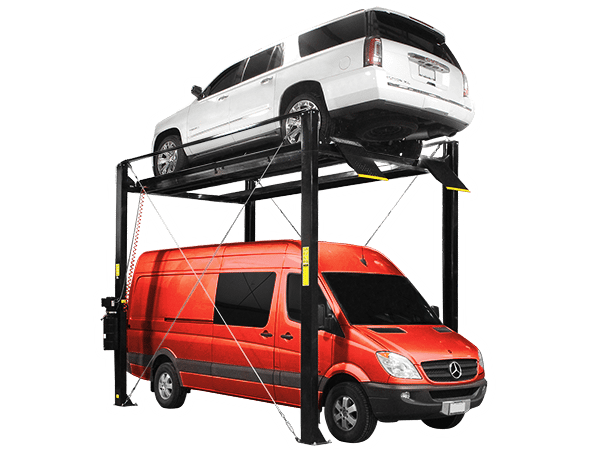 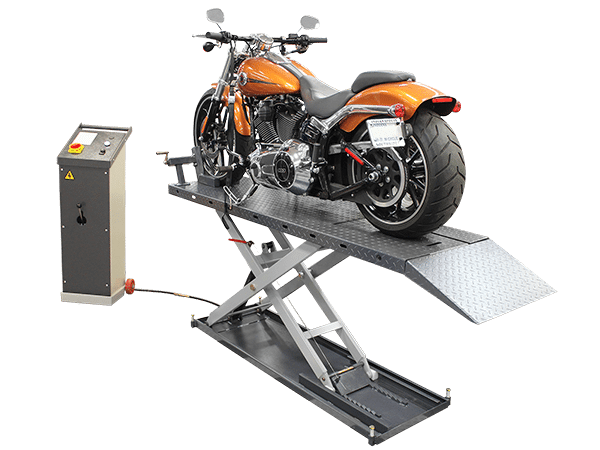 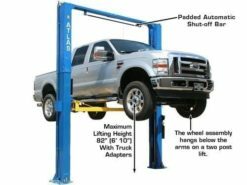 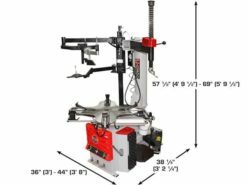 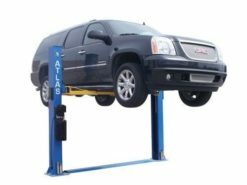 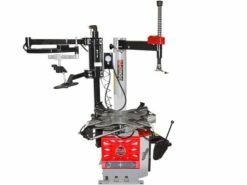 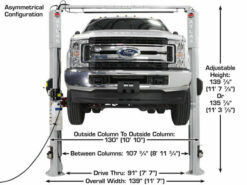 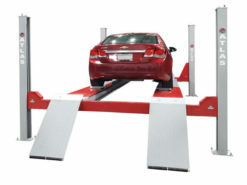 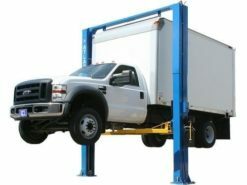 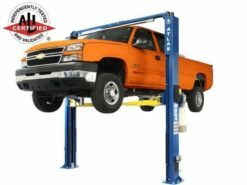 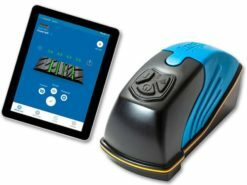 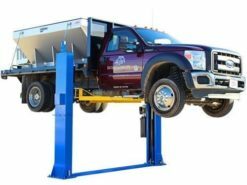 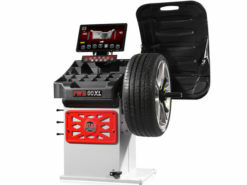 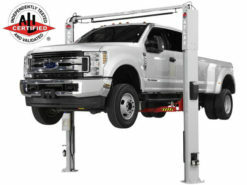 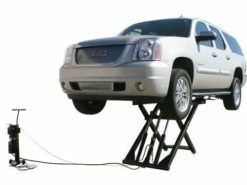 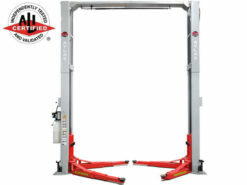 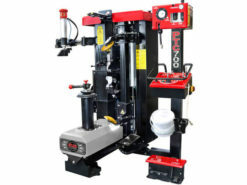 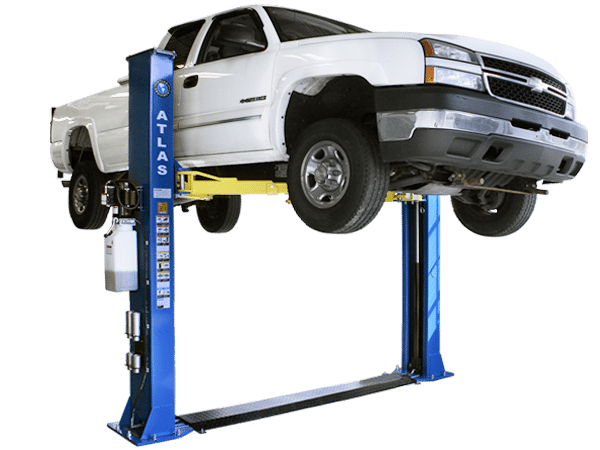 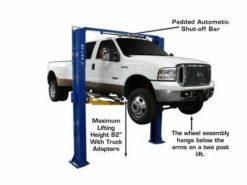 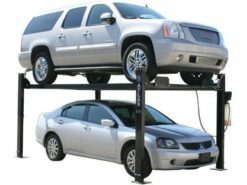 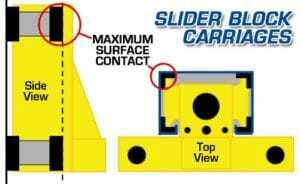 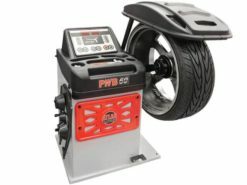 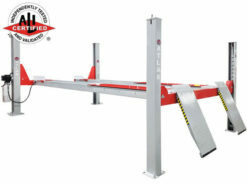 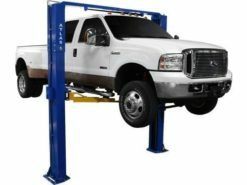 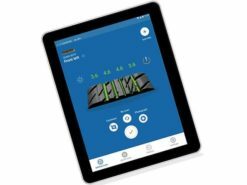 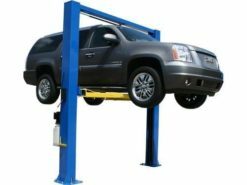 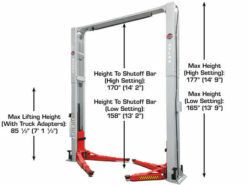 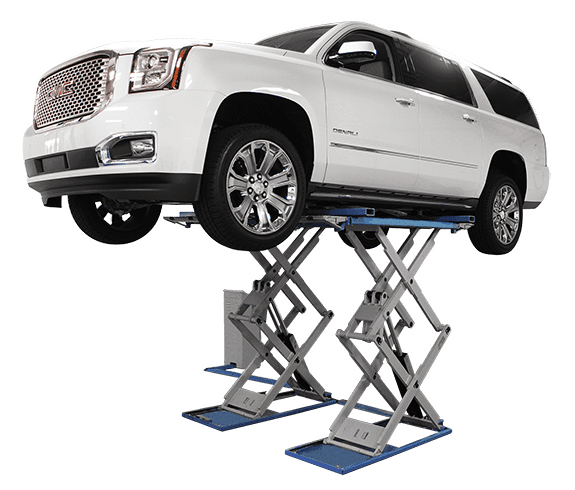 We encourage anyone to compare the quality of our Auto Lifts, Alignment Machine, Wheel Balancers, Tire Changers and other accessories with any brand in the world. 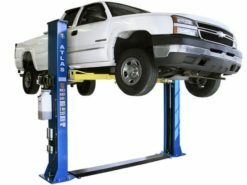 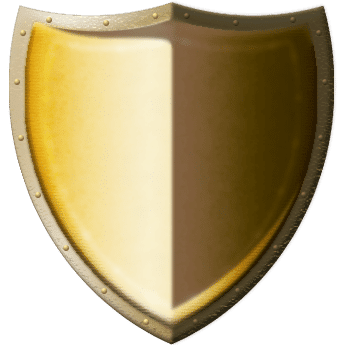 After you discover that Atlas products are higher quality than the more expensive brands, what will really impress you is when you compare the prices! Our customer service backing is also unmatched in the Industry.